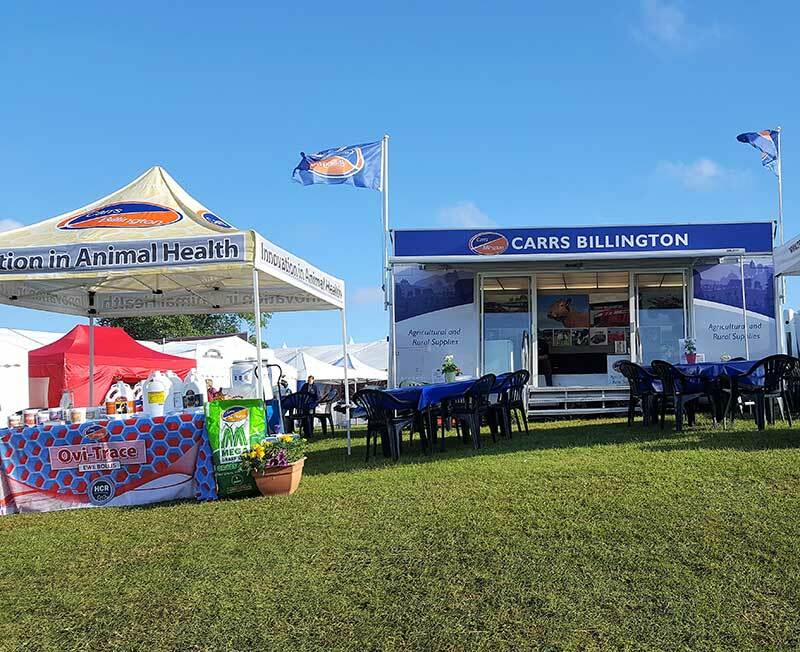 Carrs Billington Agriculture supplies the farming and rural communities throughout the North of England, the Midlands and Scotland. Our portfolio includes animal feeds, blocks, fertilisers, grassland products, farm and horticultural machinery, animal health, clothing, footwear and equine products. We are looking to recruit a Full–Time (40hours/week) Customer Service Co-ordinator to work within the Customer Services Unit, based at our animal feed mill in Carlisle. In addition to the pro-active receipt and coordination of orders from farmer and merchants customers, this telephone based team is increasingly becoming involved in sales campaigns to customers throughout the North of England and Scotland working with our field sales teams to deliver the highest possible standard of customer service. We are looking for an enthusiastic, professional and capable person with good interpersonal and written communication skills and a good degree of competency with computers. Previous customer service experience is desirable, but not essential.